If you're a PC gamer, chances are you'll come across Steam at some point. Steam is a combined DRM/game library that has a great, vibrant community attached and a lot of features you never realised you wanted until you had them. It also has a marketplace, with continuous sales on all kinds of games, from top releases all the way through to indie titles. As a user, you'll use the library function to access all of your games that use Steam (sometimes listed as Steamworks) as their primary DRM (Digital Rights Management). Steam provides easy access to these games, plus a bunch of stats about your playing habits and a community page for each title, which come in very handy sometimes. Unlike other DRMs/Launchers (like Uplay and Origin), Steam actually operates as intended and is minimally intrusive. 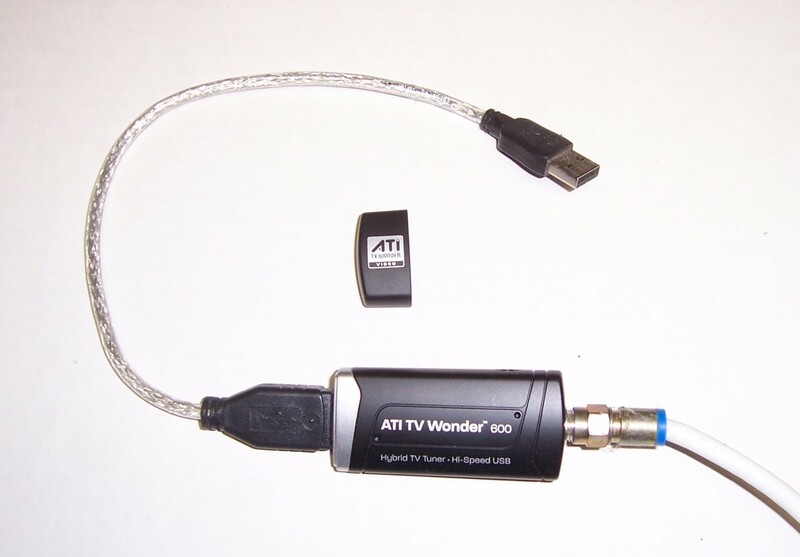 It's very easy to use once you know your way around, and friendly to both beginners and advanced users. The Steam store page. This is the home screen of Steam. 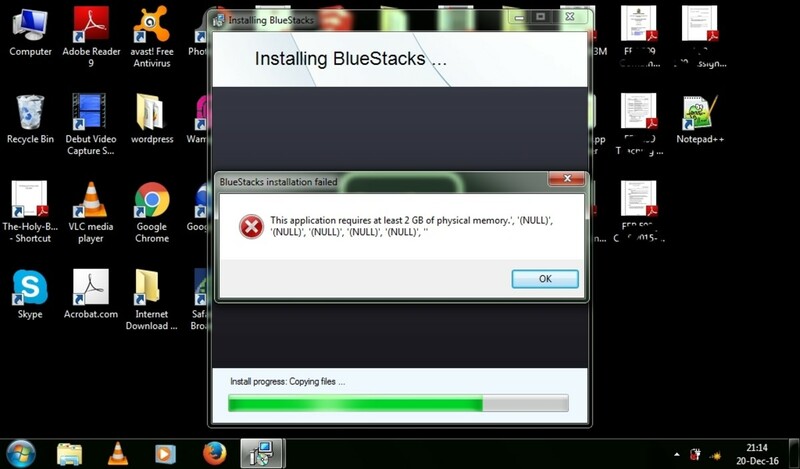 You can install Steam (100% free!) straight from the Steam website. The first thing you'll see when you open Steam - unless you've downloaded it along with a game - is the Store page. 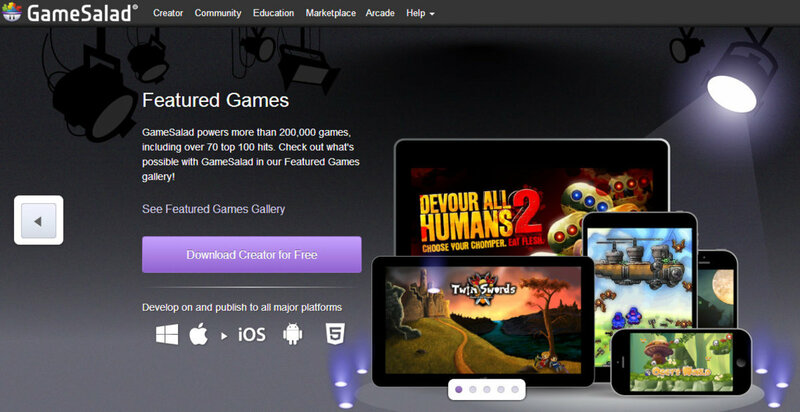 It operates within the application much like any other online store, selling games and some software. It's worth noting that everything you buy from the Steam store will be a digital download. No physical disks, no boxes, no shipping to pay and/or wait for. Buy your game and download instantly! 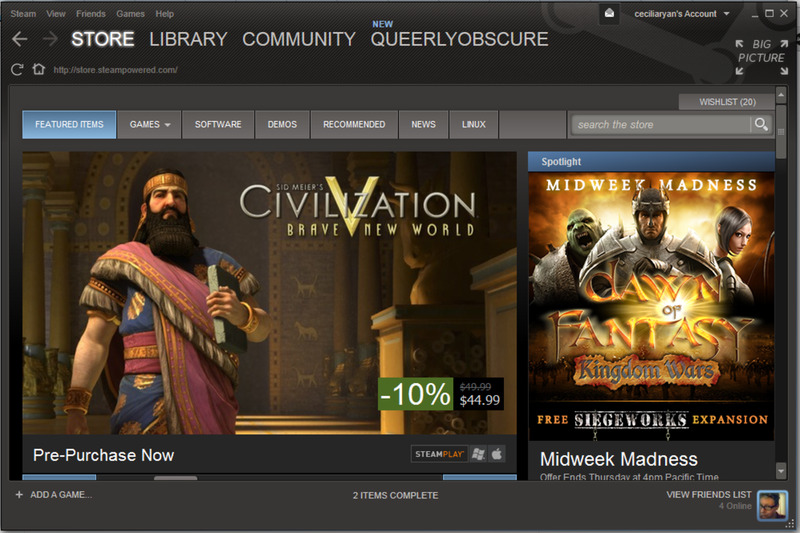 One of many reasons I've become a huge fan of Steam in the few years I've been using it. Purchases can be by PayPal or credit card (or credit card through PayPal), which is exceptionally secure, and funds can also be credited to your Steam wallet for both in-store and various in-game purchases. 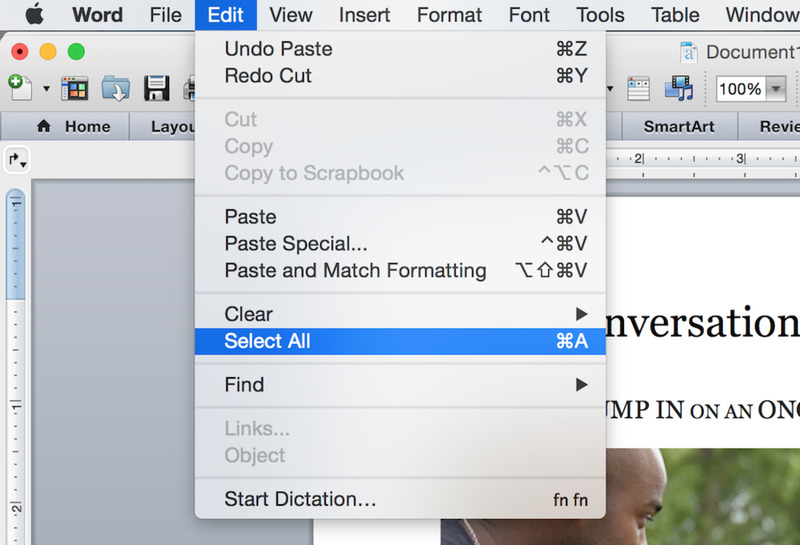 It's incredibly user friendly - I know, because even I could figure it out! 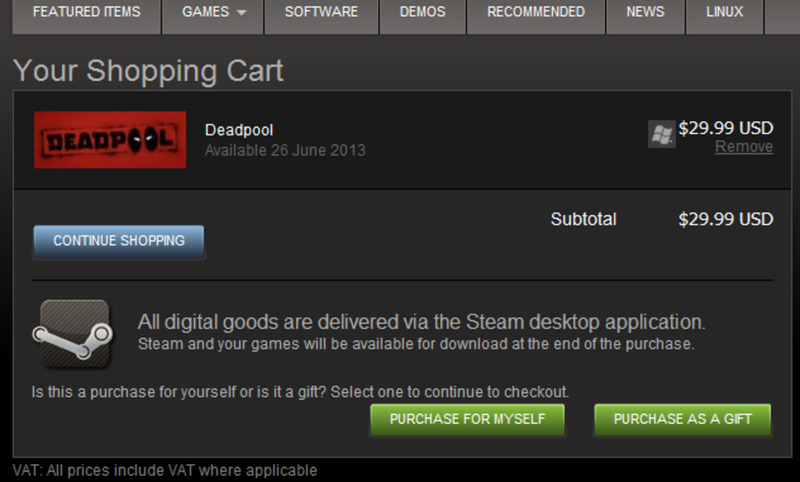 Buying a game on Steam is as easy as adding it to your cart and checking out. There's also a 'purchase as a gift' option if you want to treat one of your friends! The games list section of the Steam library. Okay, now that you've got a game (or two. Or ten...) on Steam, you'll need to know how the library works. On the right you can see my games list. This is only a small section (I may have a small 'owning more games than I can possibly play' problem) for illustration purposes, but whether you've got three or mumble-something-270+ games on your list, it'll be much the same. The greyed out games are ones you own, but don't have installed on the computer you're using. The ones with bright white names are games you do have installed and are ready to play. You can install any of the games you own at any time by clicking on their entry and hitting the 'install' button to the right of the list (image below). Steam keeps track of all the games you own, so you can have many more than you can possibly fit on your harddrive, and not worry about keeping the disks and CD keys around. Once they're on Steam, you've got them for as long as you have an account. (This is handy for those of us who are nearing the 300 games mark). To play your games, just double-click the name or click once and then click the 'play' button from the games' page (second image below). This is what the page for an uninstalled game looks like. 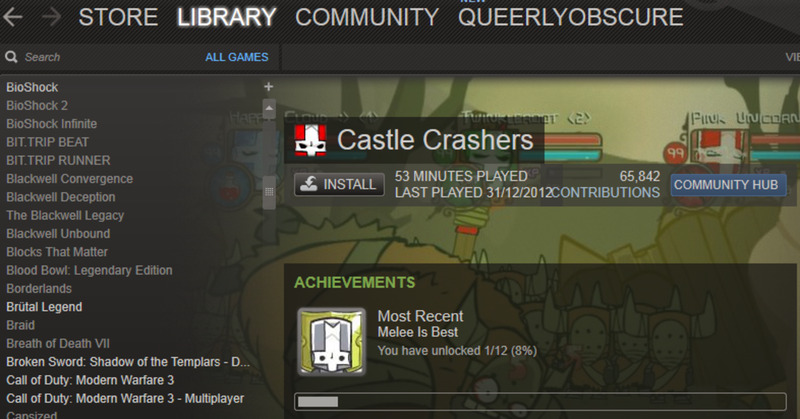 Also, because I've played this game before, you can see my play time. This is what the page for a game that's installed and ready to play looks like. To the right is a screenshot of the Steam community page. The Steam Community is where a lot of the extra value Steam provides comes in. Not only does the community feature allow you to see what other games people are playing and talking about, it also lets you maintain a friends list and provides an in-app chat. There are also individual community pages for every game on Steam, where discussions, screenshots and fanworks are shared. 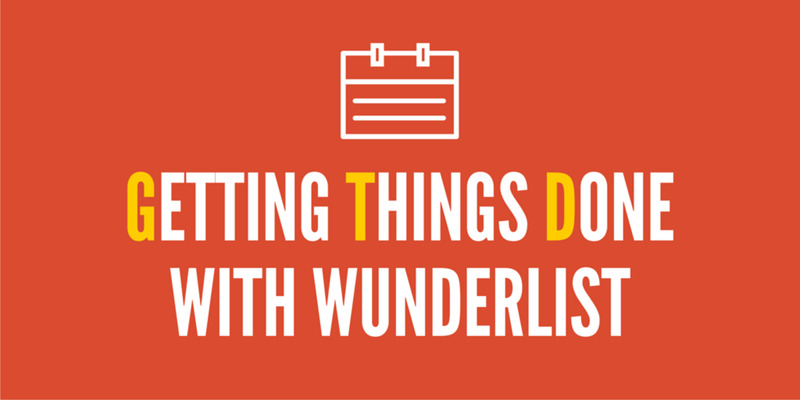 They can be a great resource if you're experiencing a bug, stuck on a particular part, trying to figure out how to get an achievement, or just want to talk about how much fun you're having! How do I Activate a Game on Steam? If you purchase a game that uses Steam from another website as a digital download, you'll be given a product key that you use to activate the game on Steam. 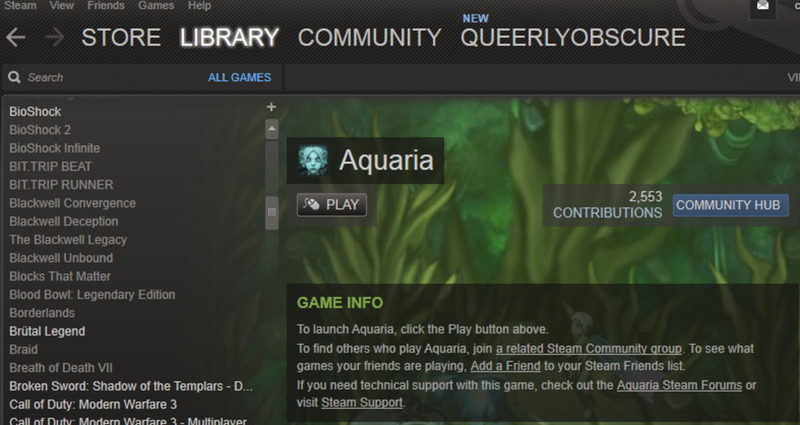 To the right is a screenshot of the bottom left-hand corner of the Steam app window. If you click on the 'add a game' title, a menu with the options shown will come up. 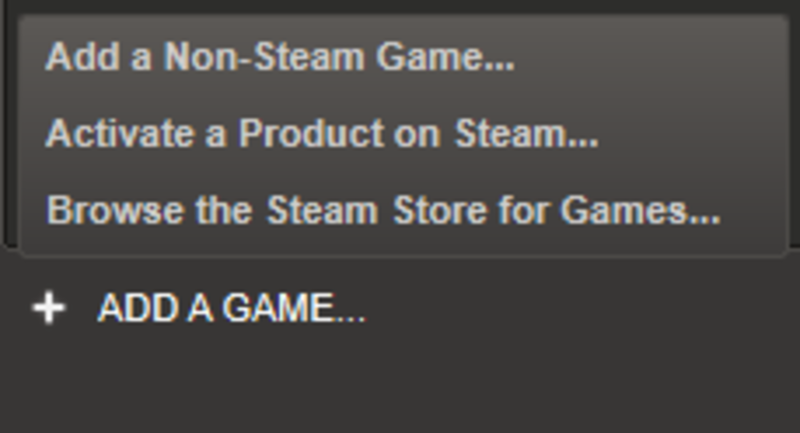 You want to select 'activate a product on Steam'. 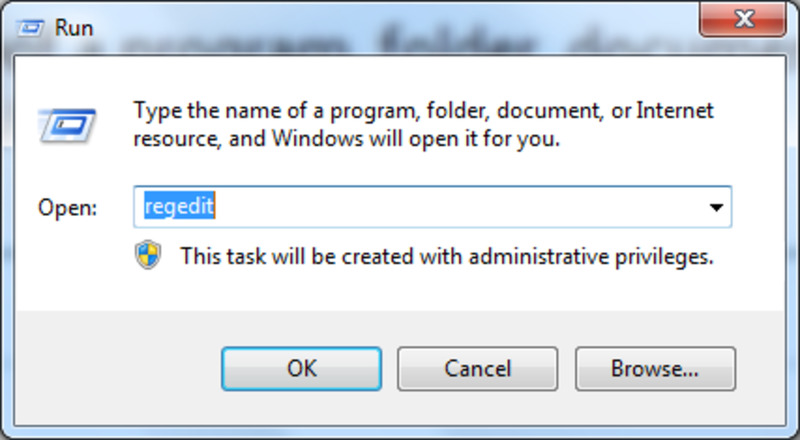 Once you do that, follow the prompts in the popup, type or paste in your game key when the box appears and you're set! Steam game keys can only be used once, so make sure you don't share it with your friends before you activate it! Once you activate a game, it will be permanently added to your library, so there's no need to keep the key on file. Does Steam Work on Linux? 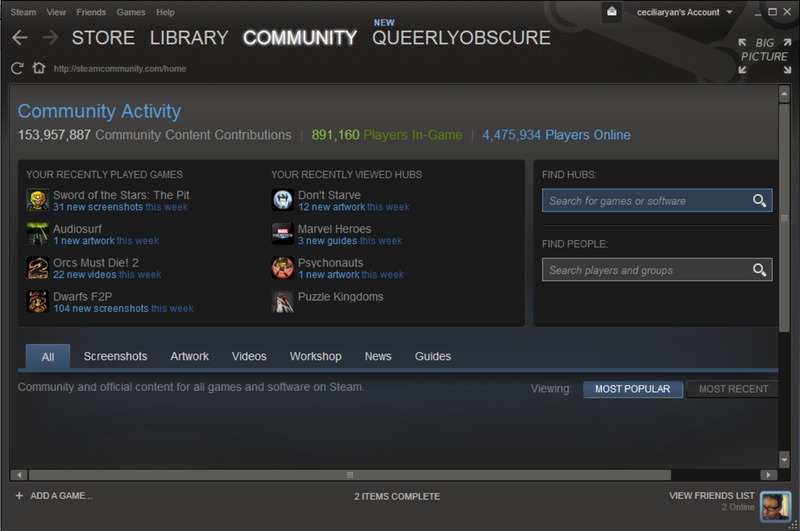 As of January 2013, Steam does indeed work for Linux! See below for a tutorial on installing it. While not every Steam game has been designed to work with Linux, there's a pretty good selection and some seriously cool titles to choose from. Still Not Sure About Something Steam-Related? Ask Here!